The Steven Gerrard era is underway at Rangers. The new boss and his assistant Gary McAllister have started building their squad as they look to challenge Brendan Rodgers’ Celtic for the Scottish Premier League title in the coming season. Liverpool legend Gerrard has already signed six players on permanent deals, including former Burnley midfielder Scott Arfield, ex-Hull keeper Allan McGregor and former Liverpool right-back Jon Flanagan all on free transfers. Gerrard has also used his Anfield connections to bring youngster Ovie Ejaria to Ibrox on loan. 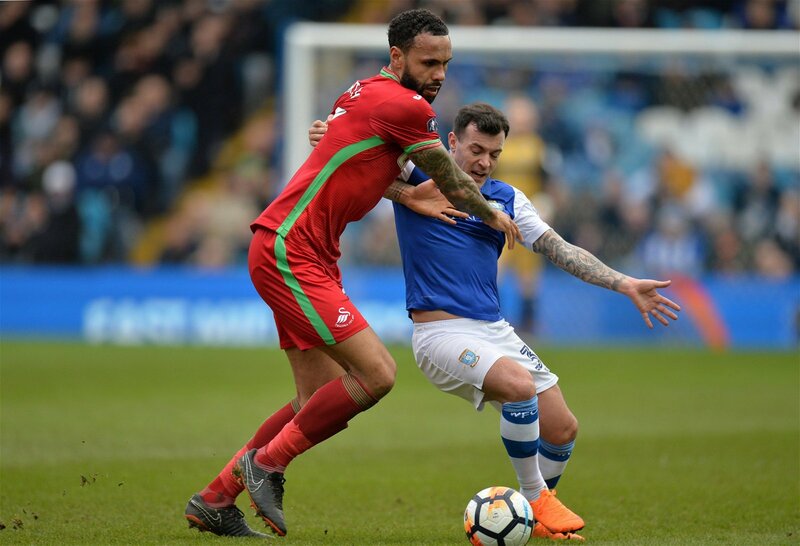 The current Swansea centre-back is valued at £3.15m by Transfermarkt. Bartley spent time on loan at Ibrox while on Arsenal’s books during 2011 and 2012, scoring his first senior goal in a 1-0 win over St Mirren in 2011. The Scottish Sun have reported that Swansea want £5m for the 27-year-old, but Rangers are confident of getting him for half of that fee. Wilson, 21, is regarded as one of the brightest prospects at Liverpool at the moment. 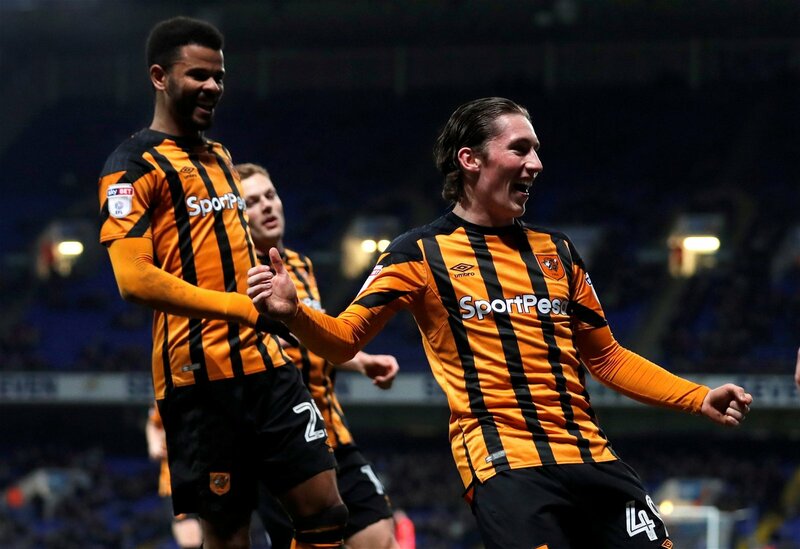 Predominantly a right-winger, the Welshman scored seven goals and provided four assists in just 13 games while on loan at Hull in the Championship for the second half of last season. Those performances have no doubt alerted a number of Premier League clubs and in all honesty, a loan deal for one of Wilson’s young Liverpool teammates such as Ben Woodburn is more likely. With 1350 up votes and only 78 down votes, the player Rangers fans most want to sign this summer is Liverpool striker Dominic Solanke. The 20-year-old made 21 appearances in the Premier League last season (mostly off the bench) as he played back-up to Roberto Firmino at Anfield. Solanke eventually got his first Premier League goal against Brighton on the last day of the season but has proven he can be prolific with his scoring record for the England youth teams. 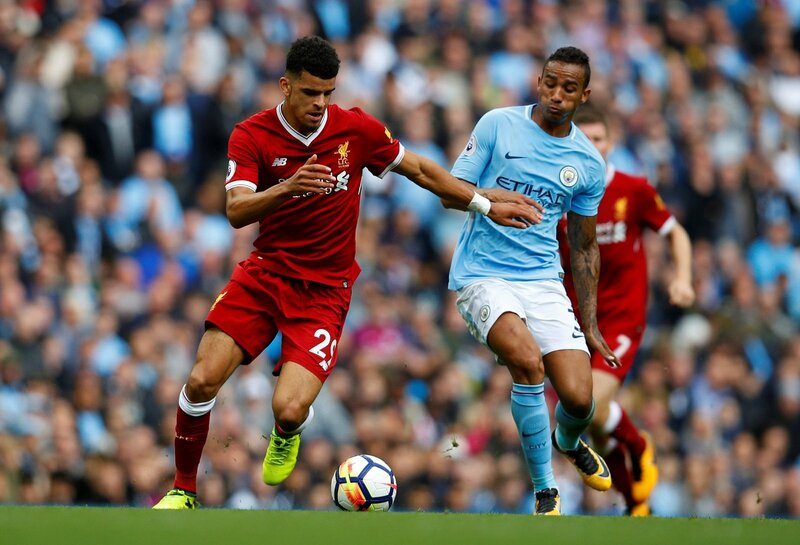 If Jurgen Klopp brings in another striker Solanke may well find himself on loan north of the border.